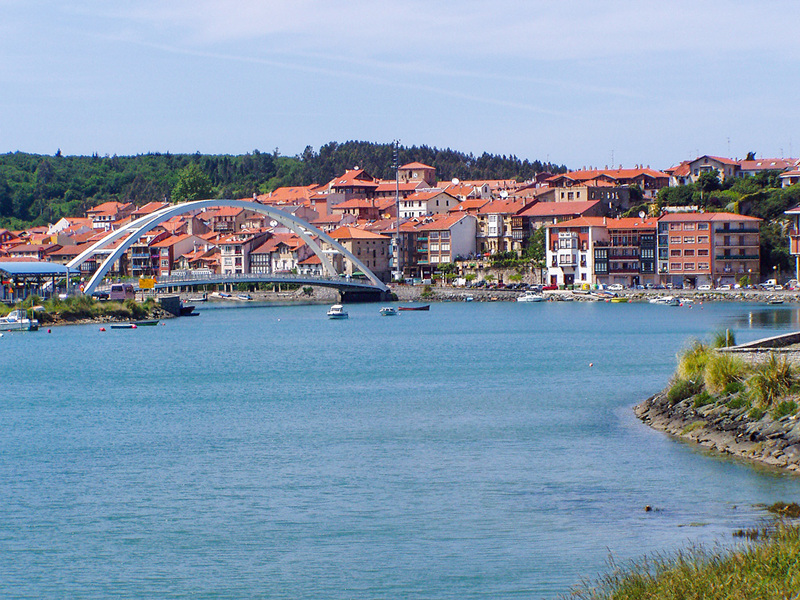 The estuary is the mouth of the Butrón River, which passes through the municipality of Plentzia and flows out into the Cantabrian Sea. One of the architectural landmarks of the river area is the “new bridge,” a white, cable-stayed pedestrian bridge of approximately 150 metres in length. Designed by engineer Javier Manterola and built in 1991, it replaced the old bridge, which was washed out during the August 1983 Butrón River floods, an event that affected the entire Bilbao metropolitan area, particularly the old quarter of Bilbao. The right bank of the ria is spotted with small vessels and offers a very pleasant walk. 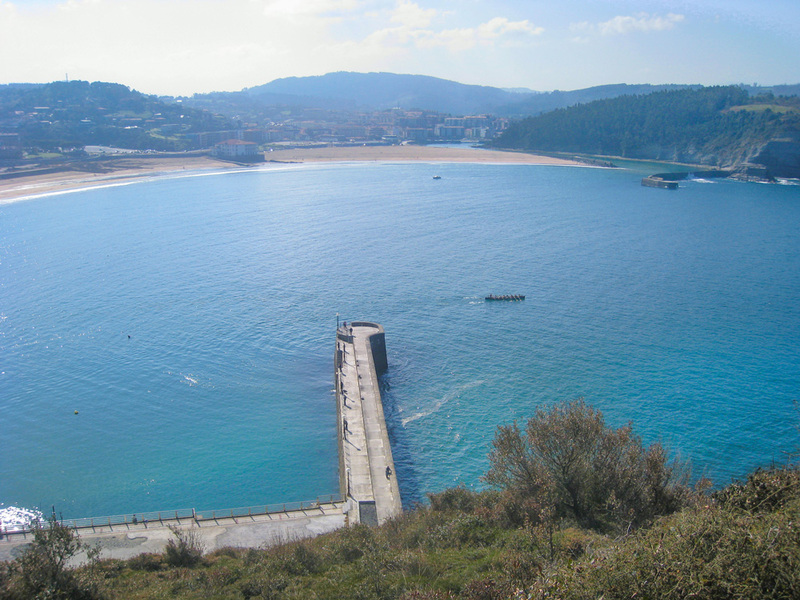 The estuary forms a splendid natural bay that includes the beaches of Gorliz and Plentzia. In Gorliz, at the end of the promenade, we find the Dunas Petrificadas, or Petrified Dunes, which are of great geological value. Leaving the beach behind, a path takes us to Cabo Billano, or Billano Cape, and its lighthouse, which is home to an old defence battery, some bunkers, and a rusty cannon.